 Aqua-Flo by Gecko's CMXP pump takes 24-hour filtration to a new level, delivering the highest GPM of any recirculation pump in the spa industry. Note that dimensions may slightly vary depending on components selection. Biggest CMHP configuration illustrated above. Note that dimensions may slightly vary depending on components selection. Biggest CMCP configuration illustrated above.